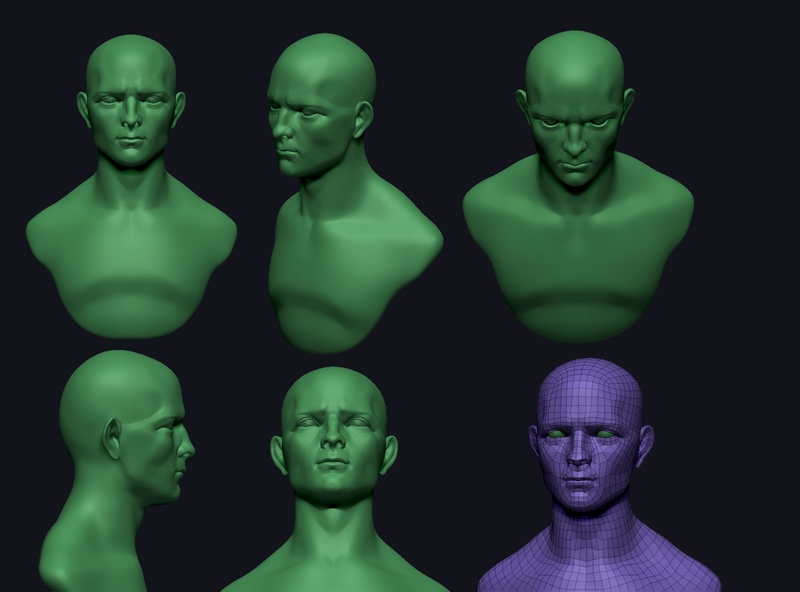 Zip file contains Zbrush .ztl, hi,mid,low quad OBJ versions. Thanks! I was looking for a base model to practice making hair cards for.